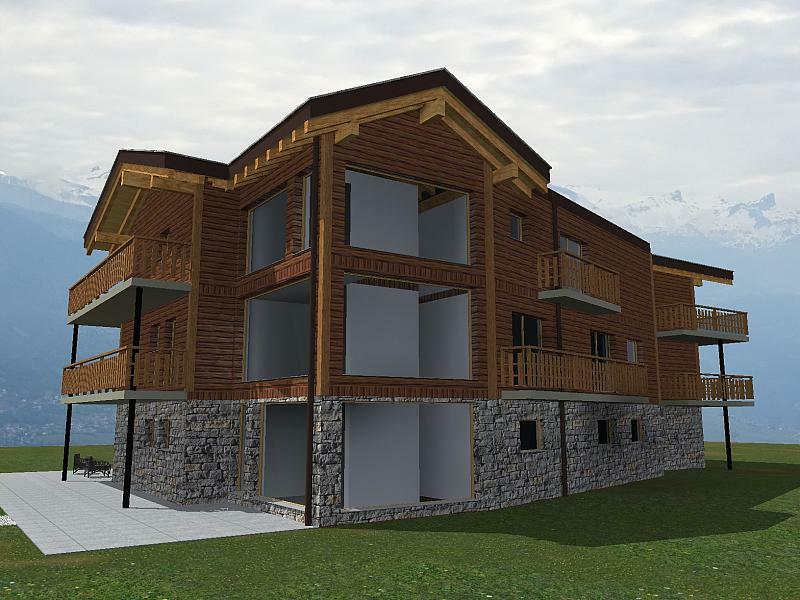 The building Le Mayen provides a fantastic opportunity to own a ski-in ski-out apartment on the slopes of Veysonnaz, Four Valleys. It offers beautiful mountain views as well as a quiet surrounding. The project comprises of only 6 apartments: 3 apartments with 2 bedrooms and 3 apartments with 3 bedrooms. The apartments will be built to the clients' specifications with high-end materials and finishings. 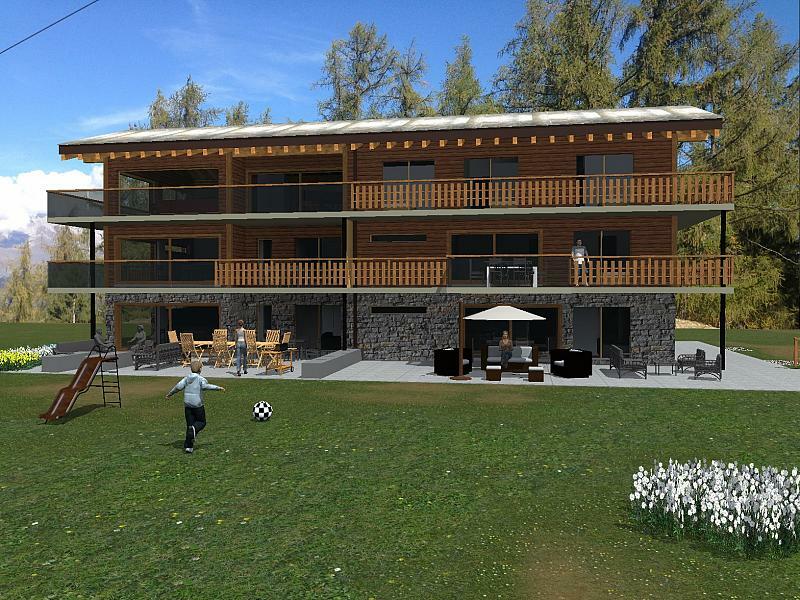 Each apartment is sold with a cave and a ski locker. 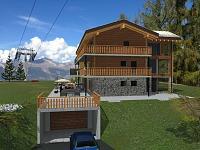 There is the possibility to buy an internal parking space in the private garage. Perched between the famous Matterhorn and Mont Blanc mountains, Veysonnaz benefits from one of the largest ski areas in Europe. A high-speed ski lift connects Veysonnaz to the rest of the Four Valleys ski centres, including Verbier. It caters for all levels of skiers, from the beginners slopes at the heart of the resorts to the vertiginous descents, including the Piste de l Ours, which has hosted 25 world cup events. A typical mountain village with protected flora and fauna, Veysonnaz has kept its authenticity and traditional charm. In June you can experience the inalpe the ascent of the cows to the higher pastures which is one of their most picturesque and popular customs. 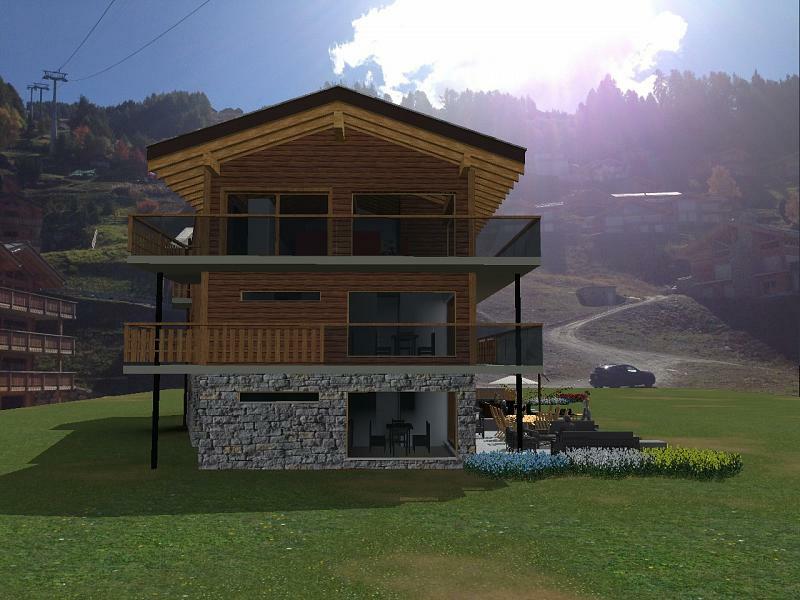 To find out more about acquiring this property, or to discuss your search for a dream home abroad, please call our Ski & Snow	team on +44 (0)20 3040 8210	, quoting reference 9-AH1084.